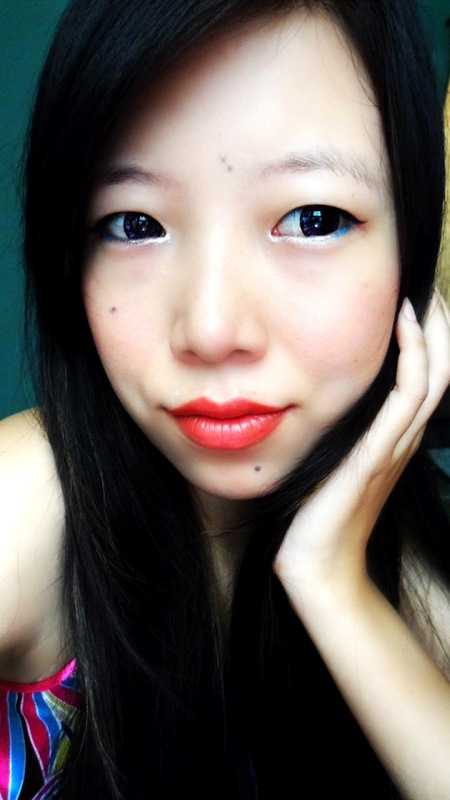 Now that the famous "very anime circle lenses " has hit the blogosphere. PACKAGE- UNIQSO sent them in super cute package . Its so cute.i'm never throwing it away lol The vials were bubble wrapped and very sturdy along with a blue lid simple lens case. It reached me within 8 days by registered post. How cool is that!!! A circle contact lens, also known as a big eye contact lens and circle lens, is a cosmetic contact lens that makes the eye's iris appear larger; this product originated from South Korea. Circle contact lenses make one's eyes appear larger and come in a variety of colors and effects. They have been around since 2004 and are very popular in Asian countries such as South Korea, Japan, Taiwan and China. The diameter of regular contact lenses that are sold in the United States are on average 14mm–16mm, similar to the diameter of the cosmetic circle contact lenses. The difference between the two types of lenses is that circle contact lenses are tinted not only in areas that cover the iris of the eye, but also prominently in the extra-wide outer rim of the lens. The result is the appearance of a bigger, wider iris and create an illusion of large, doll-like eyes. The optical zone in the middle is transparent and it is large enough to provide clear vision. 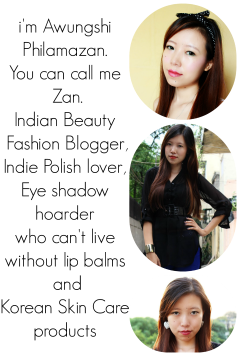 The lenses are popular among Asian teenagers and young adults. 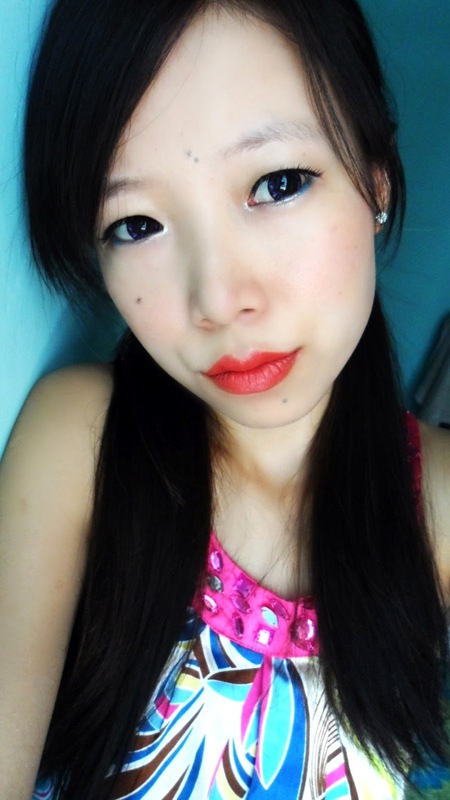 Many people consider circle lenses to be a fashion accessory rather than a medical device. They are often used to create a look reminiscent of anime characters.They are also used to create the Kawaii look which is characterized by large eyes with anime-like features, or the Eoljjang look. the design was much better than it looked on the website picture. the violet and black are arranged in diamond pattern. Violet is among my favourite colors so i'm totally in love with this one. I love how the Violet and black blend so well and make it totally wearable. i don't get the weird "is she a vampire? "looks from people . The first 15-20 minutes i can feel a gritty feeling in my eyes (foreign body sensation) But it eventually goes away though very slowly. really? nice!! which ones do you have? Oooh! Pretty! You really look like an ulzzang! Haha! I love how the lenses give a sparkly effect! And I love the violet too. LOL! 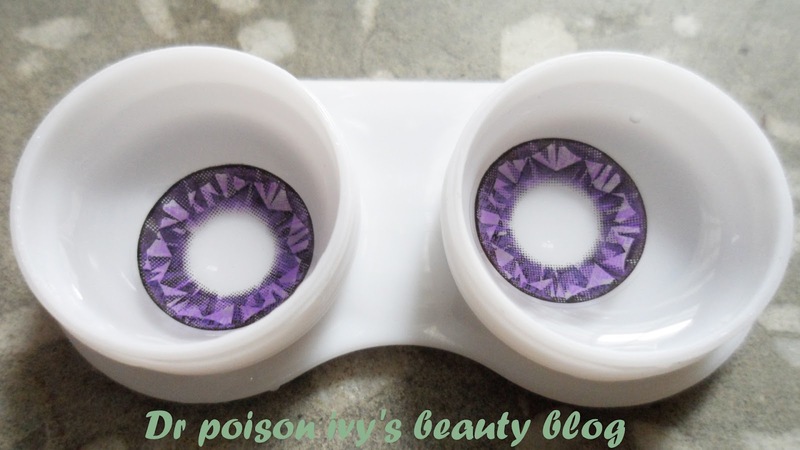 thank u jyoti :) have u tried circle lenses? it was scary at first lol but i think from next time i'll try only 14.5 mm. oh girl!! people actually buy them. and wearing 15 mm was too small for her !!! i think 15 mm is good for dramatic anime looks. You look gorgeous! They really suit you! awww..... thank u so much dear!!! wow thats really pretty!! loves loves! omg lovely! You look like a doll. 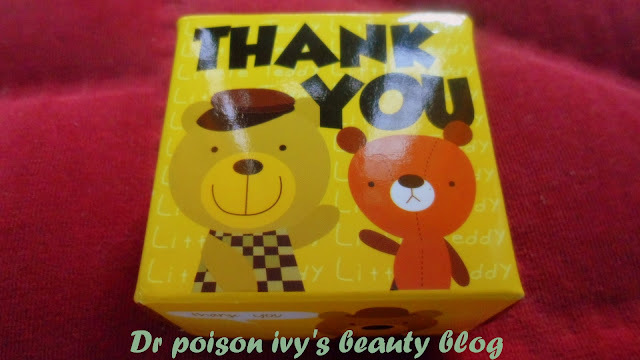 I am curious how it will look on me :P. Great review! ^_^. Purple color looks so natural tht its amazing. Can't wait to get my hands on these circle lenses! :P.
That's really looks so fabulous on you. 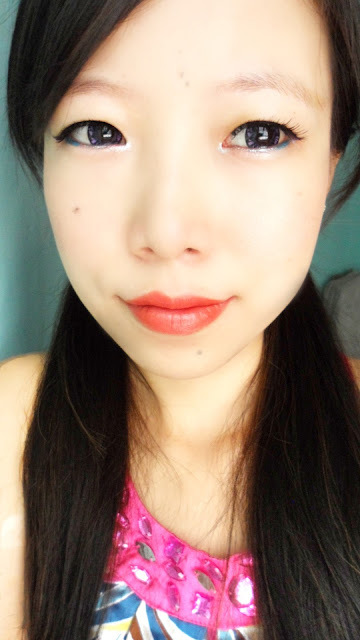 These circle lenses makes your eyes looking big & very pretty. I have never tried circle lens before, but I think I need to try it because my eye balls are small sized & I think it'll give a good look. your eyes look so beautiful!! 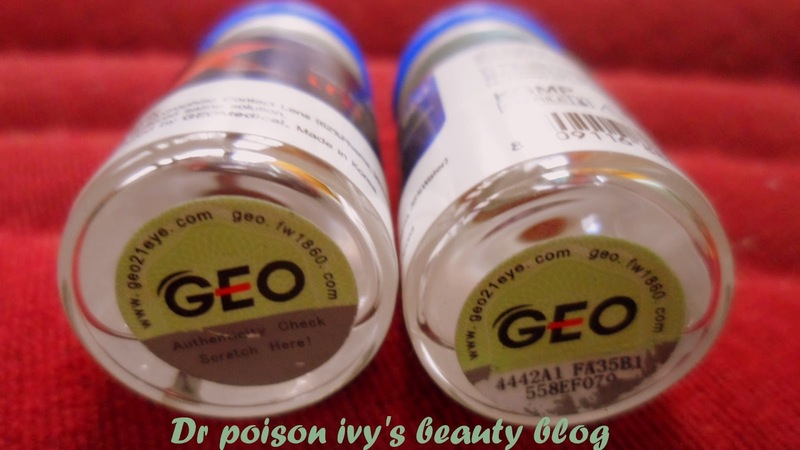 beautiful blog.. now following you..
can you pleae tell me how can i purchase them in india? Ya I have tried it & got so many compliments for circle lenses..Thanks for telling me size & encouraging me to wear it. its not available in india so far. you have to buy it online from international websites. however you can try healthkart.